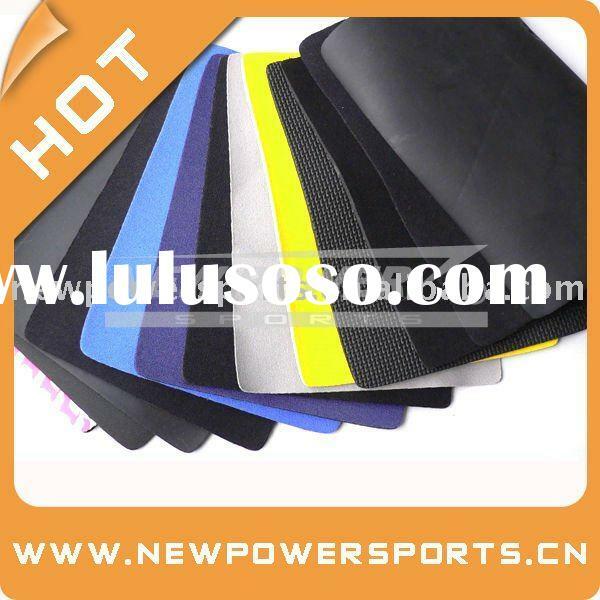 Application:Wet suit,Waders,Insulated can holders,Sports Gloves,Mouse Pads,Pet Collars,Elbow and Knee pads,Orthopedic braces,Tack gear,and so on. 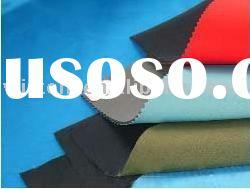 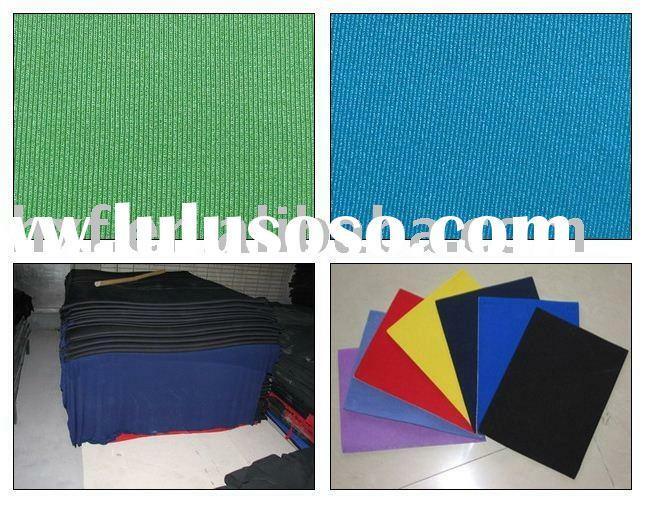 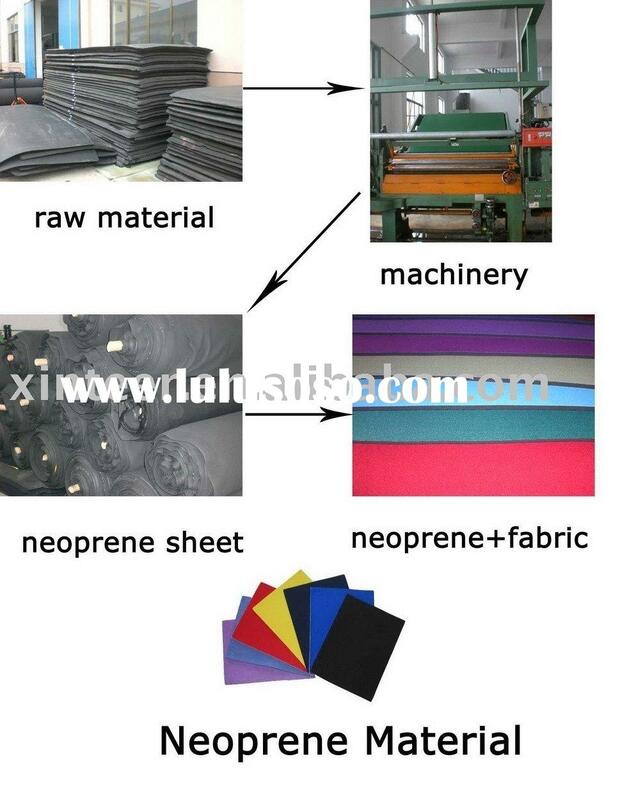 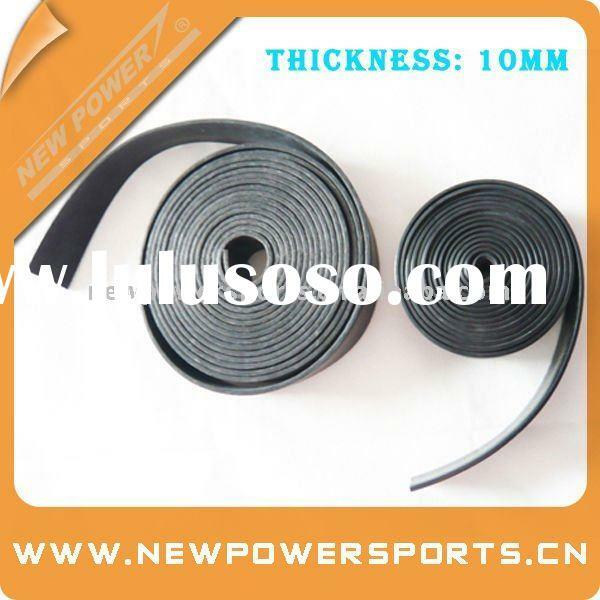 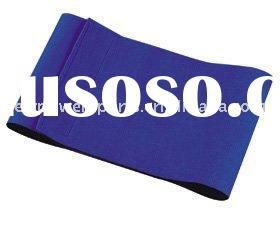 Neoprene as as new type of polymer material,have been widely used in our daily life.The prospect of neoprene material is quite bright. 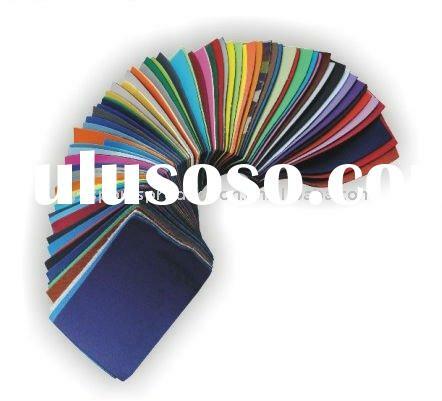 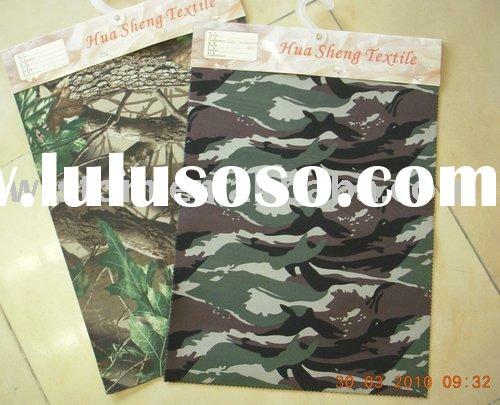 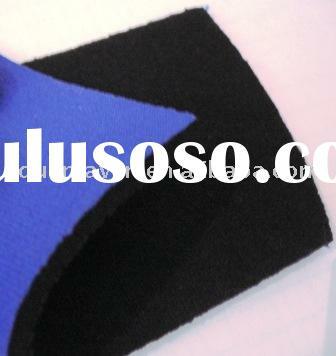 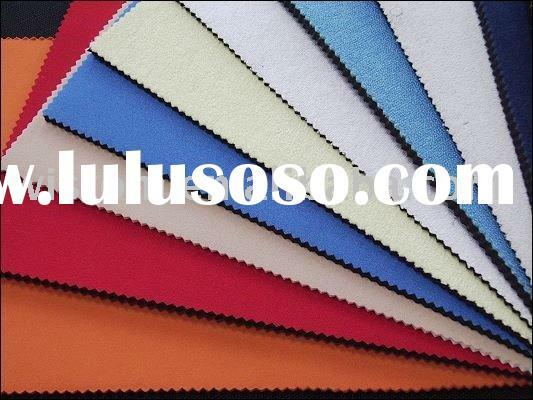 As a professional neoprene material manufacture,we are sincerely to manufacture our best neoprene material and neoprene products for you.OEM is welcome! 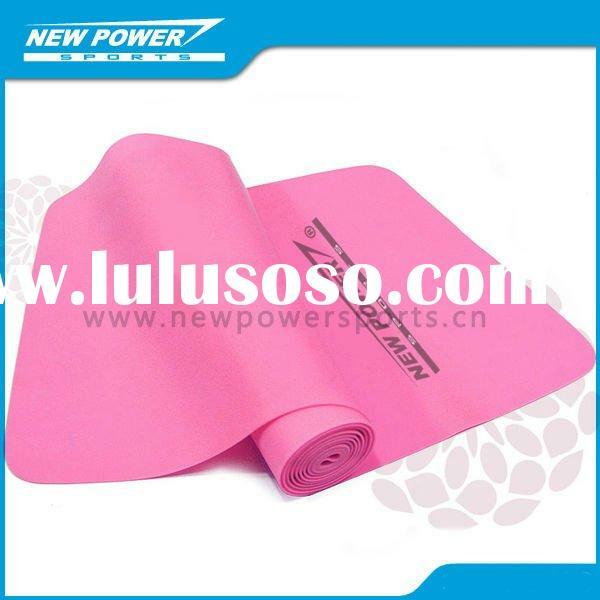 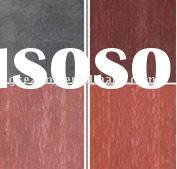 Nantong New Power Sports Co., Ltd.